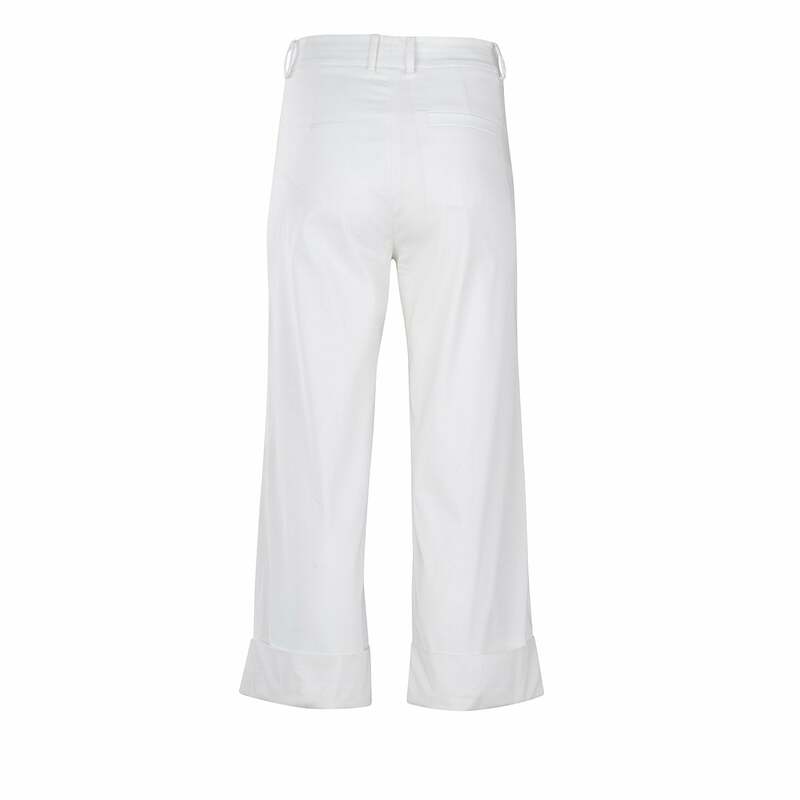 Made from soft cotton fabric that is light and comfortable, the Trouper cropped pant in a lovely salmon shade or in classic white are ideal for warm weather. 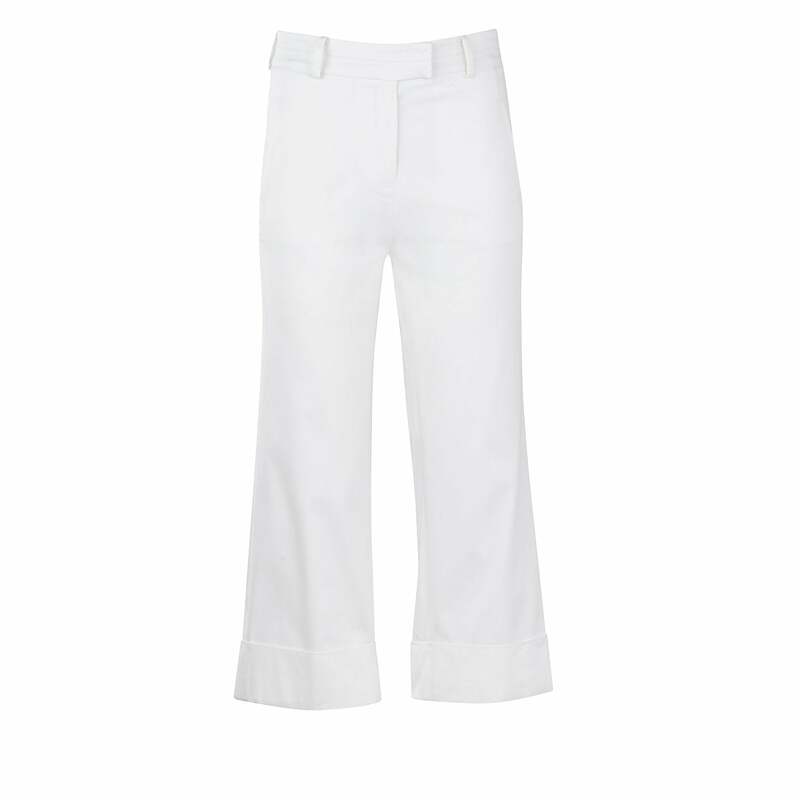 These trousersthat hit above the ankle, have pockets for ultimate comfort and loops for a belt. Style them with the Top Ten cotton poplin blouse or with a seamless body suit for a polished look. 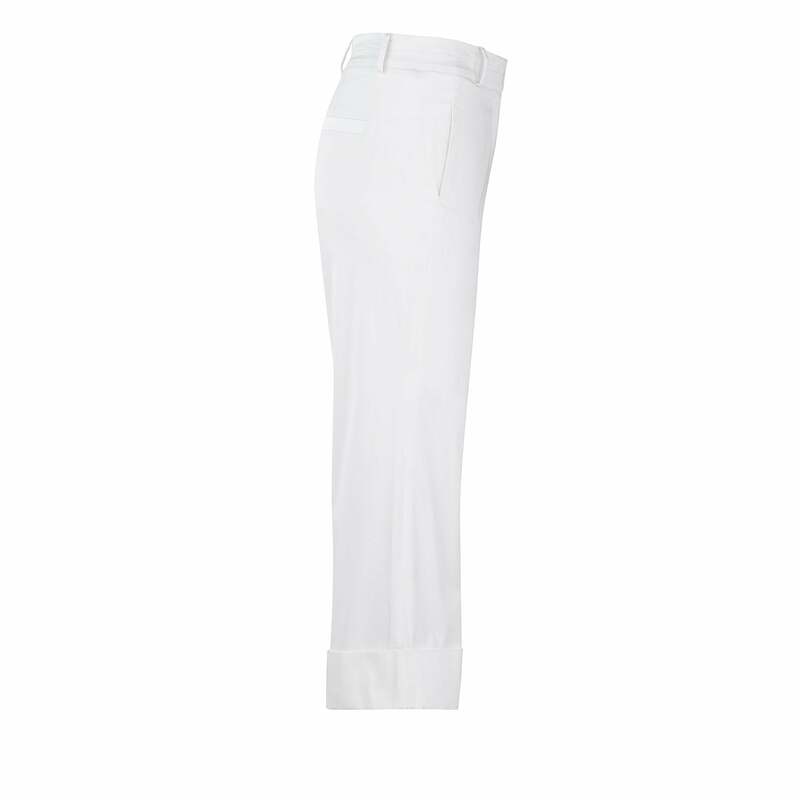 These pantsalso look great with flat sandals and transition well from day to night with a quick shoe switch.